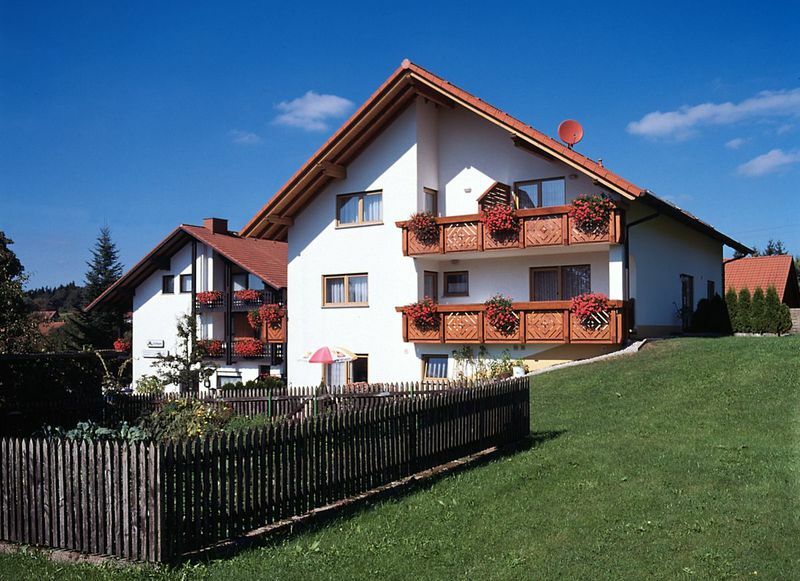 We offer hotel rooms for one, two and three persons. 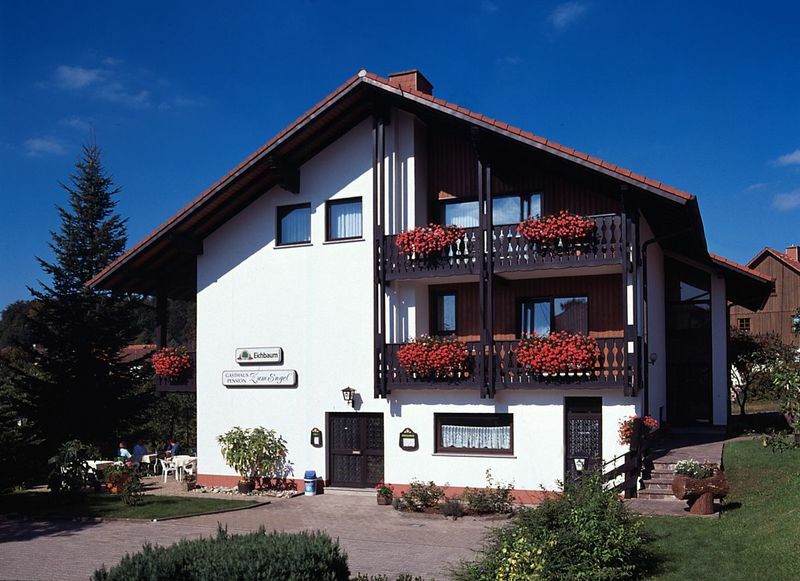 The hotel is on the country side in a quiet area at Nature Park Odenwald. 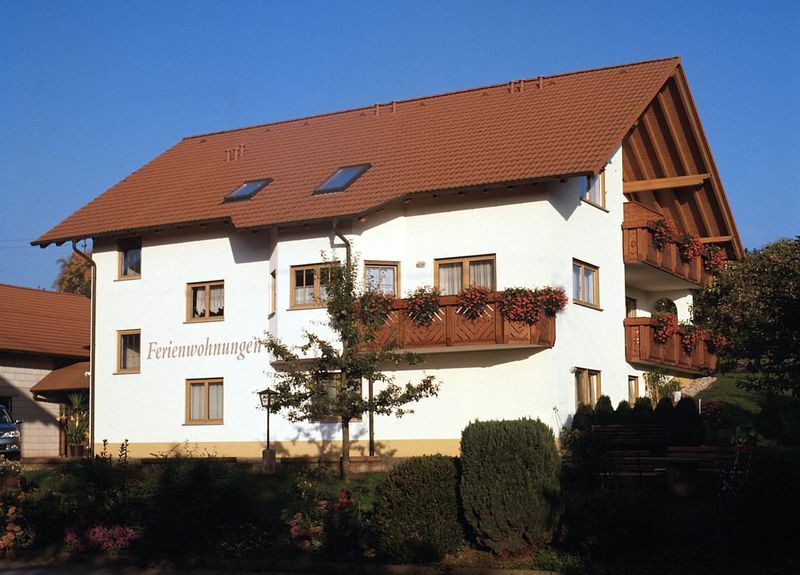 Self catering or full service, Steeled in quiet large gardens at the Nature Park Odenwald. Enjoy a relaxing holiday.